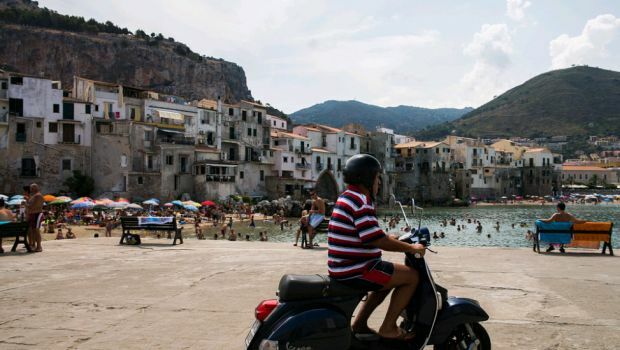 Inhabited first by the royal and noble families of Europe, then the international jet set, Cefalu is 70 kilometers from Palermo and offers all the best of the sea and the hospitality of Sicily. 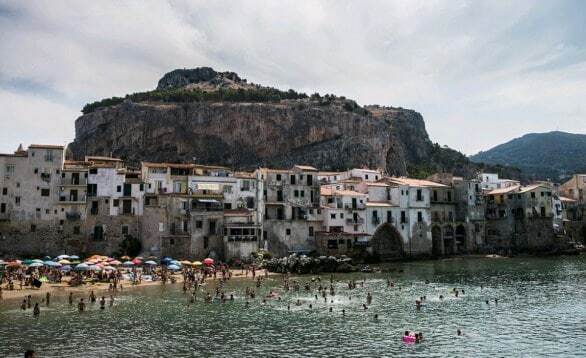 Cefalu, from a fishing village became the fashionable resort, second only to Taormina in terms of notoriety. 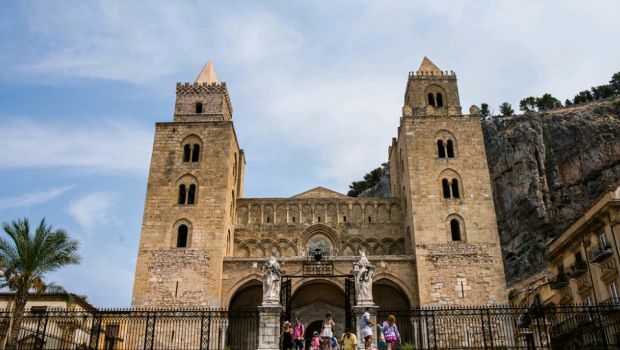 Its location at the foot of the fortress, its medieval streets and monuments make it a beautiful place to spend a holiday in Sicily. Over all stands the Cathedral, one of the highest expressions of Arab-Norman. La Rocca, which is the background to the narrow streets of the old town, was the seat of the Islamic citadel, until 1064, when the Normans conquered Cefalu and moved across the bay. Beautiful staircase called Saracen climb lead on top of the cliff, where the Temple of Diana of the fourth century BC is present. (From the discovery of the Tyrrhenian coast of Sicily). And then of course the sea, beaches and bathing establishments plus on the coast, you can easily visit by hiring a dinghy at the new port: the best way to find the most beautiful beaches and coves which are less popular. 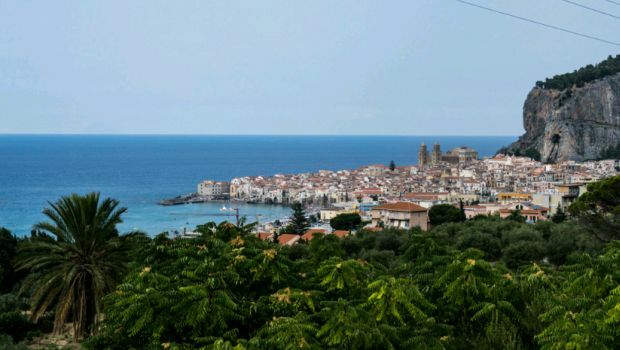 Cefalu is a small village, which normally has 15,000 inhabitants, a number that triples in August, because it is not a secret that Cefalu is beautiful and there you can have a good and relaxing time. Obviously, then, you ask the question of the price. The more people, the more it costs, and at least we can enjoy. 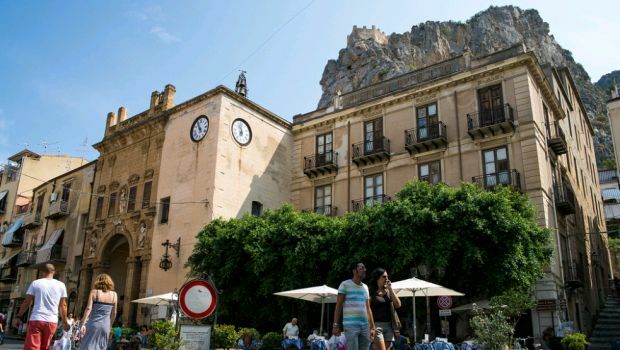 So, given the choice, the best months to stay in Cefalu, especially in the value for money, are those from mid-June to mid-July and the first two weeks of September. Even better than the first two weeks of June and the last two in September, counting on the beautiful summer season of Sicily, which is longer than anywhere else.